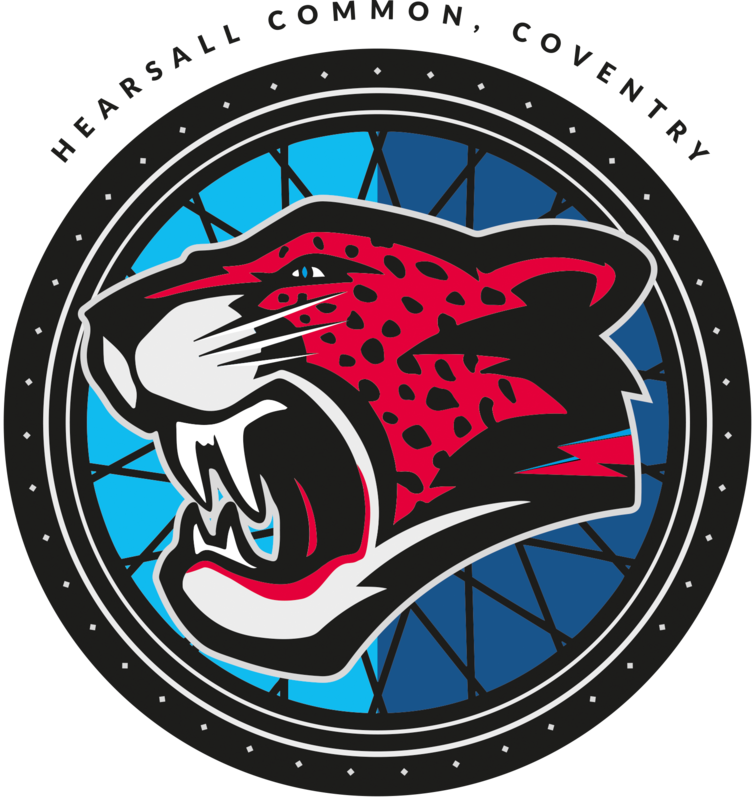 The biggest Cycle Speedway meeting to ever be held in Coventry, and arguably ever, in the history of the sport is just a matter of weeks away and the countdown has already kicked in. 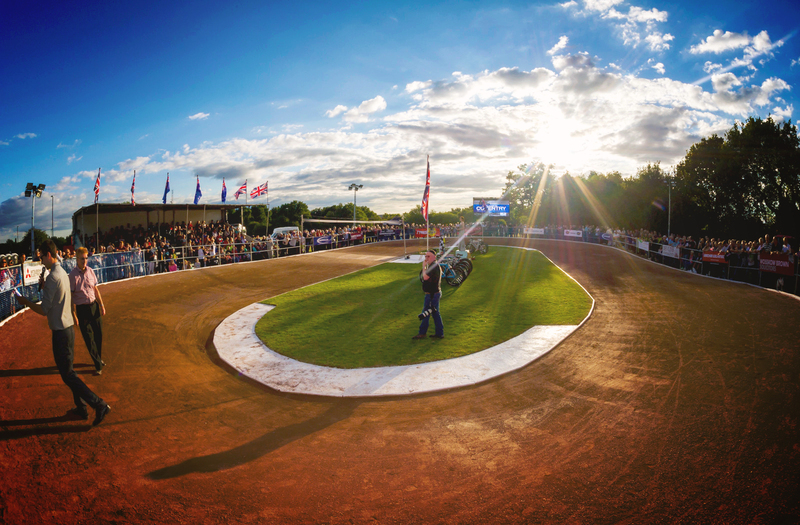 Team GB will take on the mighty Team Australia in the third and final test match on Thursday August 6th at 7pm in front of an expected four figure crowd at the Hearsall Common track. GB boss Dave Murphy was quick to reply with a tongue in cheek “We’ll see” as both nations exchanged psychological blows. The draw for the Open, Women’s, Junior & Veteran meetings were completed with great effect. Coventry now have just a matter of weeks to prepare for their biggest ever meeting. Club representative Lee Marsh told 33/18TV about the plans in place for the final test match. Said Marsh “Those that remember the British Final that we had here in 2013 will remember the grandstand we had on the home straight, we have that in plan. Keep up to date with the CoventryCSC website as more stories will appear in the coming weeks as we build up to the test match of the century!